You risk shrinking the kimono by putting it into water. Many visitors read the articles on " How to buy authentic Japanese Kimono online without being cheated? " and "How to wash Kimono at home" and gave us positive responses. In other article on "How to maintain Kimono? 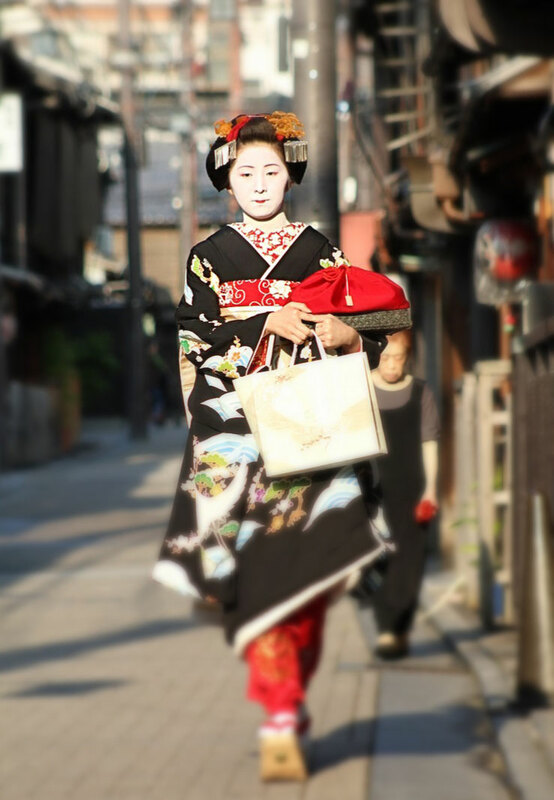 ", we mention our Kimono cleaning service. If you have high quality Kimono and vintage Kimono (esp. 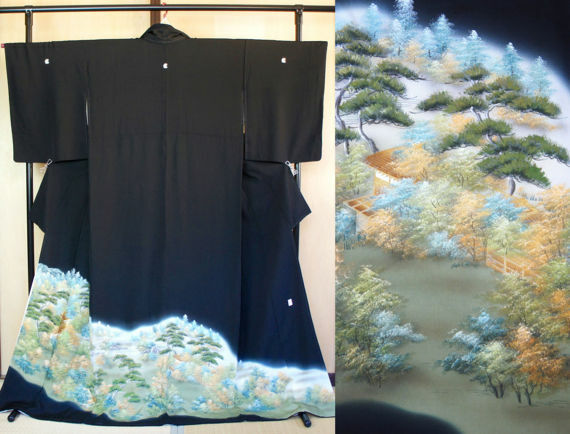 made of silk ("正絹 (Shou-ken)") ), definitely you should go to a professional for cleaning. Kimono collectors around the world usually send their Kimono to our shop for professional cleaning. The laundry shop was in business for more than 30 years old, much older than Onegai Kaeru in fact (unfortunately the shop in Saitama closed down at the end of 2017. Yet, we have broad alliances of authentic kimono washing service). It is a boutique service for your treasure Kimono. So what are the common cause(s) of Kimono becoming dirty? Especially sweat and mold are the biggest causes of spots. When the spots get so serious, the kimono needs repair. When you wear your favorite kimono, even though you do not see any obvious dirt, if you do not plan to wear it again soon, you better take it to a professional Kimono washing place. Which part of Kimono Tend to Get dirty? Which part of kimono tends to get dirty most? There are 5 parts which tend to get dirty. If you wear kimono, it is almost impossible to avoid these parts getting dirty over a time unless you never sweat and never peel any dead skin off! Kake-eri = collar. It is around your face. It gets sweat and makeup remains. Sode-guchi = sleeves. This area gets sweat, skin oil and dead skin. Memi-goro = front part of your Kimono. You often drop some food/drink when eating/drinking. Do-ura and Hakkake (inside) = Around your waist part (inside of Kimono). It gets sweat esp. in summer and winter (due to the heater). Suso = The lower edge of Kimono. It gets dirty when walking. 6.When the EMS paid by you, we ship the Kimono to you! N.B. From 3. if the kimono is " unclean-able". 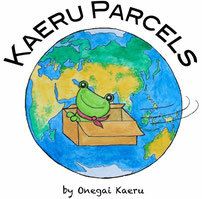 We give you the EMS price to ship back your Kimono and when the EMS paid by you, we ship the Kimono to you. The cost varies depending on the type of Kimono and the extent of dirty area usually starting from 400 up to 1500USD per piece plus international shipping cost with necessary insurance. This is "arai-hari (the traditional way of washing the kimono by dissembling parts, washing each part and resewing into one)". 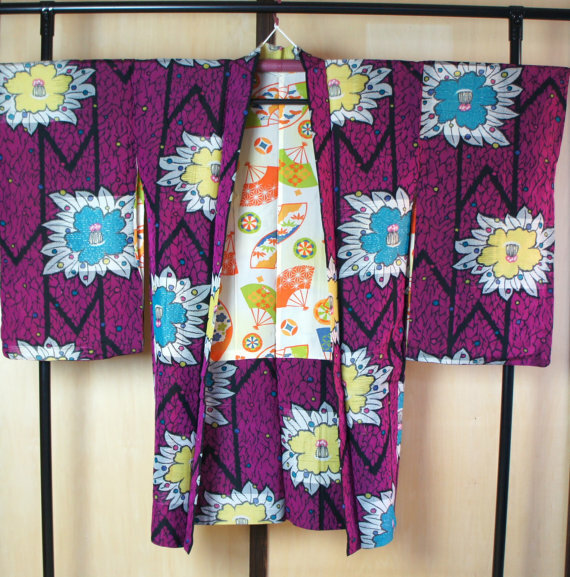 For the expertise and cost, this is only suitable for authentic antique kimono. If you have normal Kimono, you can talk to nearby dry cleaning shops which know how to deal with kimono and the cleaning fee should be much cheaper. To get the exact cost, the Kimono cleaning master needs to check the condition by eyes carefully. Some dirt/spots are caused by the sun burn and fungus and not clean-able. Thus, there are some cases the master can not take care of the job in which case, a certain fee for the quotation service fee is payable by the customer. The duration is 2 week - 2 month depending on the kimono cleaning master's schedule and the Kimono condition. For details of Kimono cleaning service, please contact us.